Now that the offseason is in full swing, front offices of all 32 NFL teams have begun to assess priorities for the coming months. 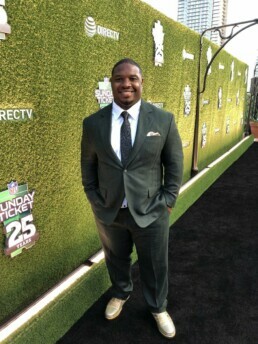 NFL network analyst; LA Rams color commentator and former All-Pro running back Maurice Jones-Drew adds the title of General Manager when he pens a piece that identifies three areas each team should tackle this offseason. Maurice examines the four teams in the NFC North for which he concludes that the Bears should be all about adding depth; the Lions need to fill in holes on both sides of the ball; the Packers should bolster the pass rush; and the Vikings need to boost the offensive line.